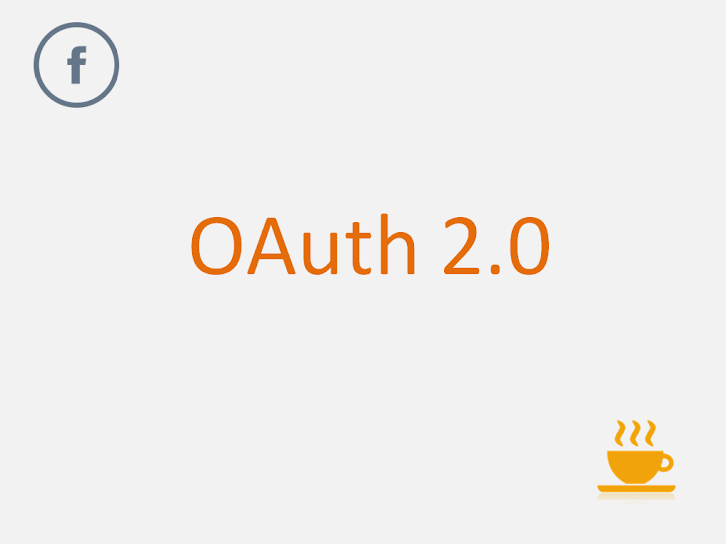 Facebook is providing OAuth Service. You can implement Facebook Login on your website so that user doesn't need to remember another password for your website. You will also get worthy email addresses to connect with users. Get Google GSON Java Library to handle JSON responses. Go to Facebook Developer's Page. Goto Dashboard of the above created app, There you can see your app client id and secret id. If you want to make your app available to public, You need to enter lot of app details. Be patience and complete them. Once user click on above link, It will ask for User's permission to provide information to your site. Once user click on accept it will redirect to Your APP Redirect URI?code=[some code here]. Here you will get code value at server side. So you need to access this from Java or PHP or any other server side language. URL url = new URL("https://graph.facebook.com/oauth/access_token?client_id="
Its getting same problem while we are using different types of scop parameters. I have a similar problem, did you find a workaround on this? I am getting SSl error: CWPKI0429I: The signer might need to be added to the local trust store. Please provide example for java web application. Very nicely explained simple and short. When am trying to make the substring from outstring , am getting an indexoutofbound exception .... as its unable to find the & in outsting ..... can you plz help me out in this ?